If you’re interested in lender assistance, we have mortgage partners that will help with determining your buying price range with confidence. Be prepared to dig into paperwork during this part of the process such as pay stubs, W2’s, and tax returns. The lender will do a full review and then tell you what you will be able to borrow in order to purchase a home. 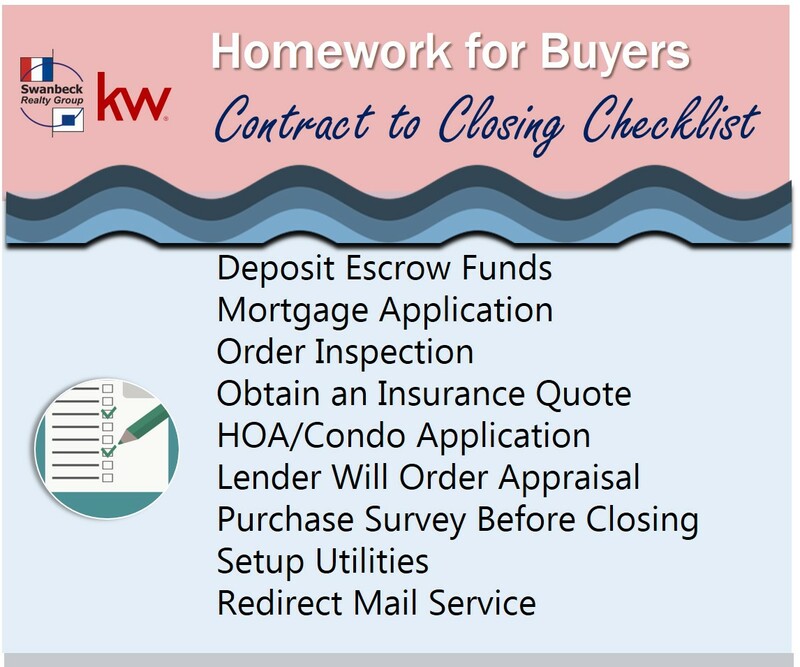 This is a vital step in the home buying process! Need to move for a job? Want to live closer to the beach? Getting married? Having a baby? Need to upgrade or downsize? At this stage in the process, we’ll send you notifications about the listings that you’re most likely to be excited about. Be sure to let us know if one (or more) jumps out at you so that we can skip to the next step and schedule a viewing. Will will be there for you every step of the way. Our market is moving fast and during this consultation, we will discuss the innovative and non-traditional ways we help our clients find the right home. Here’s where the buying process gets really fun! We’ll schedule viewings of the homes that you’ve loved from our listing alerts and other sources of listing we’ve identified. We’ll talk about how the budget will work and make sure that we find you the perfect home. When you’re ready to make an offer, we provide you with the resources, information, and advice to help you make the best decisions for your family. We will present a written offer to the seller. And while everyone loves getting their offer accepted right away, the seller could come back to us with a counter offer, or reject your initial offer altogether. We’re happy to walk you through each of these possibilities and exactly how to handle them. Once your offer is accepted, it’s time to get your financing in order and move forward to the next step! The sellers accepted your offer and the home is going through appraisal and inspection. The appraisal guarantees that the price of the property matches the condition of the property while the inspection makes sure that everything in the home is functioning properly and there are no major issues inside. These are the last steps before the shiny keys to your home are placed in your hand… for good! Get excited because it’s time to close on your home! This process includes going through all of the final paperwork and signing your name (a lot!). We will remind you of the last minute details such as changing your address, utility setup and don’t forget to bring a picture ID to closing.